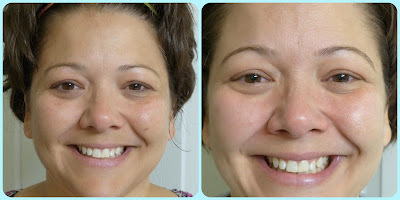 Interested in great skincare products created by the makers of ProActiv? The doctors are back with a brand new skincare company featuring award-winning products for every skin concern including anti-age, sun damage, acne, and sensitive skin. I began my journey to improved skin on August 10, 2013, and I couldn't be more pleased with my results. 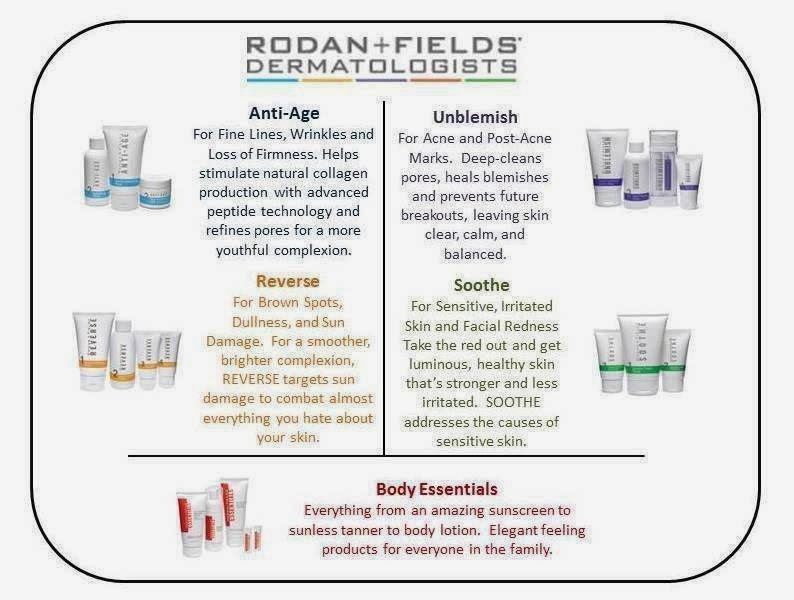 If you want to discover your best skin ever, message me at rachdean1@yahoo.com.